Part epic fantasy, part twisted fairy tale, this dazzling saga will have readers shivering as Dinah's furious nature sweeps Wonderland up in the maelstrom of her wrath. I feel that this is going to be The Year of Alice! So many new books are being released based on this favorite childhood tale, not to mention a new movie! I LOVE Alice in Wonderland and I LOVE Retellings, so this book was a match made in heaven for me. We all know the curiouser and curiouser tale that is Alice in Wonderland. How strange and peculiar it is. When it comes to Alice Retellings, I like them wickedly dark and creepily twisted. Queen of Hearts did not disappoint. 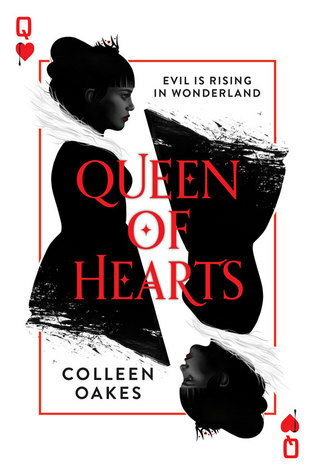 In this reimagined Wonderland, we have a King of Hearts, not a Queen of Hearts, and the King of Hearts is a million times more ruthless than I remember the Queen ever being. Dinah, his daughter, is soon to become the Queen of Hearts, as her birthday fast approaches. However, when a most unwelcome guest arrives at the palace, Dinah's hopes and dreams of taking the throne along side her father soon begin to crumble, as she discovers an evil plot that may end in her losing her head! As Dinah tries desperately to keep her head, she begins to unravel the gruesome world that is Wonderland. Who is friend, who is foe, who can she trust? Even though this is the first book in a series, our main character Dinah has one hell of a character arc. Her character development from the beginning of the story until the end is so well done! I adored the twists on Cheshire, the White Rabbit, and the Mad Hatter that Colleen Oakes took in this novel. Very well done. Queen of Hearts is full of mystery and intrigue. 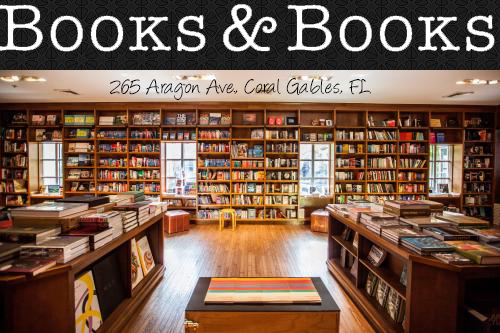 The plot if very fast paced and the characters completely engrossing. With the way this baby ended, I was completely salivating for more. I am beyond looking forward to the next installment and pray that it releases soon!